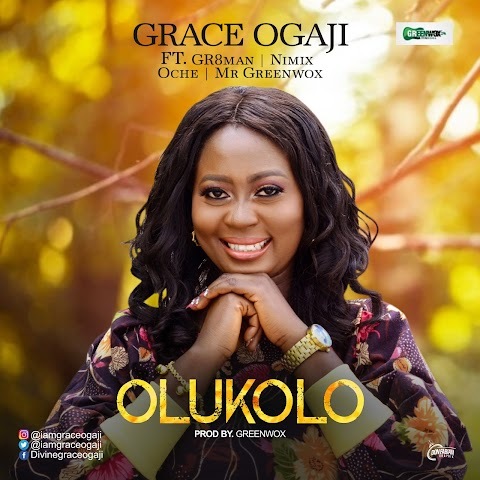 Following the success of Ojukokoro (Greed), Nigerian filmmaker Dare Olaitan is back with another gripping comedy crime-thriller with a star-studded cast. Titled Knock Out Blessing, the film stars Ade Laoye, Linda Ejiofor, Meg Otanwa, Demola Adedoyin, Tope Tedela, Udoka Oyeka, Gbenga Titiloye, Tony Akposheri, Bucci Franklin, KC Ejelonu, Abayomi Alvin, Sandra Eze and Odenike. 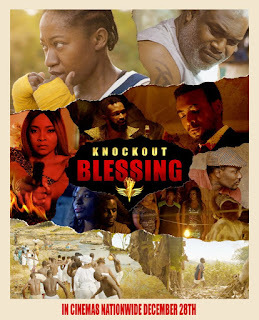 Knock Out Blessing is produced by Olufemi D. Ogunsanwo and is the second feature film from Singularity Media in another collaboration with House Gabriel Studios.